Now that the fundamental components of the site are up and functional, I plan on beefing up my Youtube channels to help add and organize my video content. First, I want to clarify WHY I have 2 channels. I would have liked to have put everything on one channel, but with my stage handle as Seizures Palace being more music production focused it makes sense to keep things like piano and vocal instructional videos separate from this page. 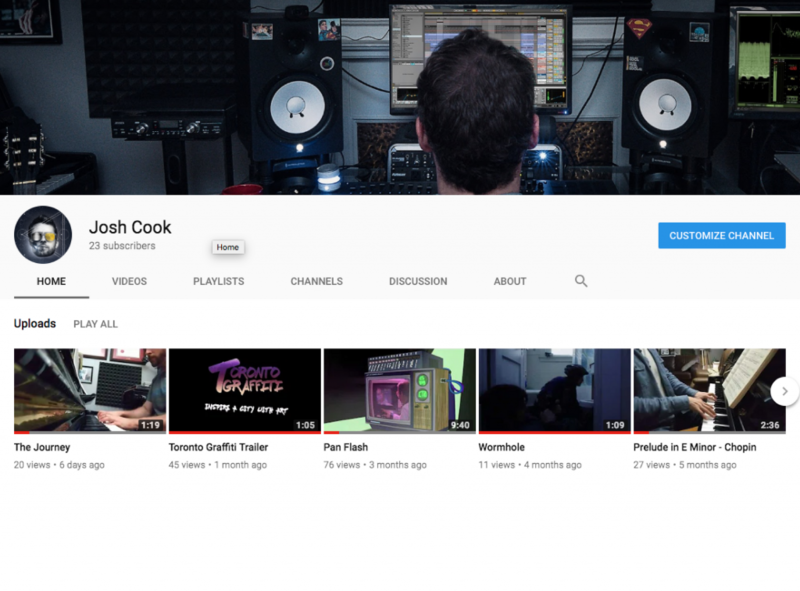 As much as I could put everything on my Josh the Musician youtube channel, I feel that the clutter and lack of focus will make my page confusing and unfocused. So, let’s break down the two channels to structure future goals and organizational approach. This channel will serve as my main youtube channel, and will even have some overlap with my Seizures Palace page. Here are some of the playlists I intend to create. Their order is not yet solidified. – Some of my original piano compositions. These will later be sold as sheet music on the site. – My hope is to create 3 series of video courses, teaching piano performance, vocal performance, and digital music production. This playlist will include 3 free videos at varying skill levels (beginner, intermediate, expert). Although I may also decide to group all courses into one playlist, for now I have them separated into piano/vocal/digital music production. This is so that as people scroll through the piano related playlists, they have a list come up specifically for piano courses. 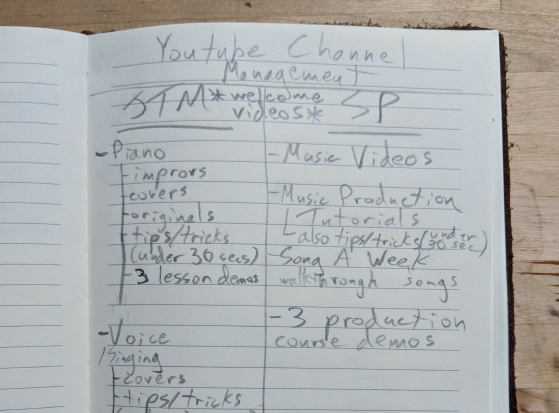 My thought is that after watching some of my performances/tips and tricks, someone may wish to pursue lessons or purchase my music courses, so I wanted to have the relevant course playlist readily accessible within that group of piano related content. – This playlist will be used to host piano/vocal covers in various genres. – Similar to the idea mentioned above in the ‘Piano Course Demos’, this is where I will include 3 videos from my full course in vocal performance. This playlist will include 3 free videos at varying skill levels (beginner, intermediate, expert). – These tutorials are intended to cover content that is not included within my music production courses. These topics will likely include updated technology in music production, topics based on client/student feedback, and any other niche topics that I may think of within the categories of music production philosophy, technical execution, mixing, mastering, sound design, composition, and business strategies. – Similar to the idea mentioned above in the ‘Piano Course Demos’, this is where I will include 3 videos from my full course in music production. This playlist will include 3 free videos at varying skill levels (beginner, intermediate, expert). I’m hoping to add this playlist as a way for my students to show off some of their hard work. Any student of mine that has a piece very well prepared is welcome to add their performance to this playlist. Although I picture this playlist being filled with mostly piano performances, there may also be some vocal performances and maybe even the odd video based on digital music production (tutorials or original pieces by students). This playlist will also serve as a reference for those that are interested in starting up lessons, and want to see what sort of results/product they can expect from the lessons. But, of course, individual results may vary! This channel will be focused on material that is geared towards digital music production, as well as my content generated as Seizures Palace. – Electro, Electrohouse/Complextro, Mid Tempo, Drum n Bass, Dubstep, House, Techno, UK Garage, among others. – My hope is to one day get a grant to produce a fully professional music video. For now I will continue to explore the indie side of music video production to refine my skills in conceptualization, use of themes, professional relations with music video directors, and proper release of music video content. So far I have Pedro Peres, Jake Wright, and Bella M. Eurta to thank for their help in creating some of my first music videos. – For this project I challenged myself to creating a new song every week for 52 weeks. This playlist is where I posted those songs. This playlist and the following ‘Song a Week (S-A-W) – Walkthroughs’ are the only two playlists that I can currently say are complete either of my youtube channels. It just goes to show how much these channels are aching for content!  – This is where I will post reviews on music production software in their pre-release, demo, and fully released stages. – These will mostly be genre specific, but I may also put up a few mixes of my favourite tracks spanning different genres. This playlist is dependant on whether or not Youtube allows DJ sets, otherwise I will be using Mixcloud for these. You will be able to find my DJ sets on my Seizures Palace page on the website one way or another. Right now I am working on a “hackintosh” that is a BEAST when it comes to music production. BUT, my webcams don’t work properly, as the software drivers aren’t made for Mac. These webcams are top quality, so I’m very excited to get them working, but the only way to do that is to convert my computer to a PC. I haven’t owned a PC in years (or rather, haven’t used the operating system on my desktop), so I’m a little concerned with the understanding of disc allocation and backing up, but my bigger concern is making sure that all of my half completed projects can be opened on the PC without any issues. This is why I’m so hesitant to get the hackintosh converted, but having recently purchased the UA Apollo interface (which also doesn’t work on my hackintosh due to thunderbolt/USB C issues! ), I have too many reasons to get this computer converted ASAP! Once that’s done, I have LOTS of Youtube videos coming down the pipeline. I’m also going to be reaching out to a graphic designer for a 5-10 second intro video that incorporates my logo, a bit of my sound design/music, and some graphic design fanciness to tie it all together. I’m picturing my voice at the end saying something like “Josh the Musician – A Sound Experience” or “Seizures Palace – Tutorial Series”. I will likely do one with the seizures palace logo and one with the JTM logo, and change the voice over as needed to accommodate the type of video that I’m making. I should do this ahead of time, but it very likely might get done after a few videos to help me get back into the swing of video editing and frequent releases.